We are a group of people who met through the 009 Society. We are interested in all aspects of narrow gauge modelling and are not restricted to 009. 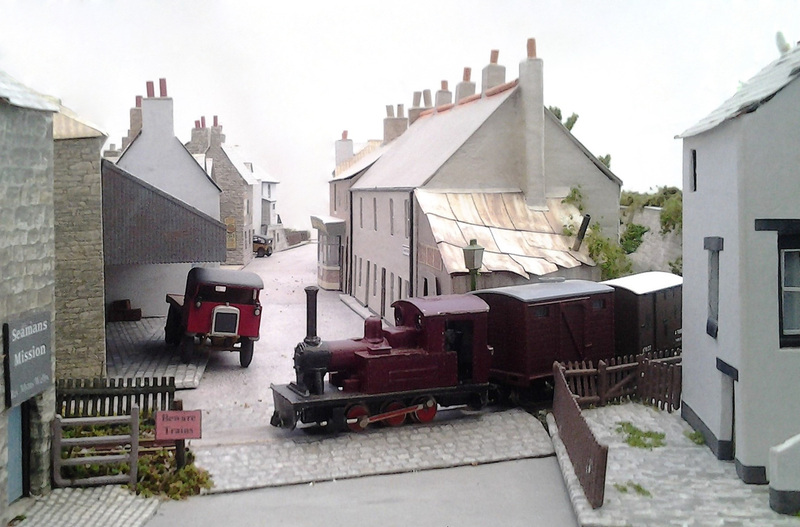 Some of our members model in 5mm scale, others like live steam; most things are interesting to us. We currently have around 10 members from all over Oxfordshire, and if you would like to come along to one of our meetings you would be most welcome. We usually meet at a member‘s house for some chat, “how and tell” what we‘ve been up to, planning trips and, of course, lots of tea and cake. We meet every couple of months or so. Every two years, we hold an Open Day in Steventon, the next one being on Saturday 27th June, 2020. Several of us have layouts which we exhibit around the country, and you can see some of them on the Members Layouts pages. Please get in touch if you are interested in any for your exhibition or Open Day. 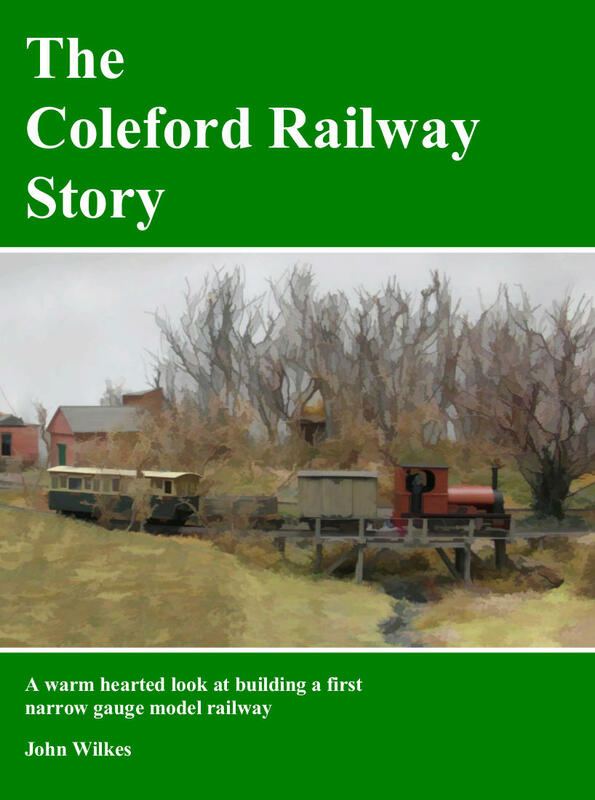 One of our members, John Wilkes, has written a book about his modelling experiences – The Coleford Railway Story. It‘s available from Narrow Planet. See more details here.